Beeswax is another amazing natural product created by bees. Berringa sells beeswax for ‘industry use’, in bulk. of Beeswax, please Contact Us. A quick note to Beekeepers. 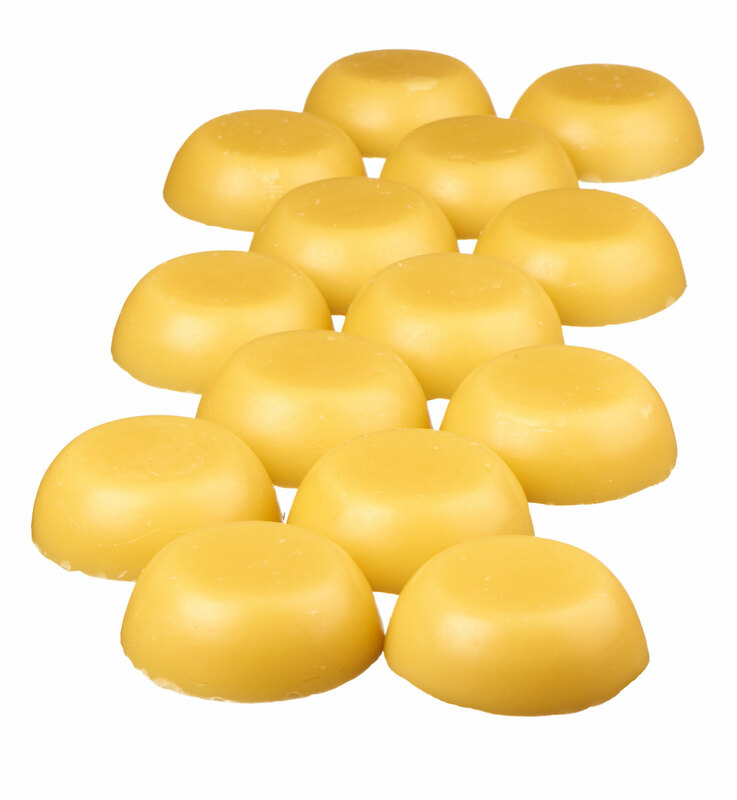 /supply to us of organic or natural eucalyptus wax. If you want to discuss this with us, please Contact Us.